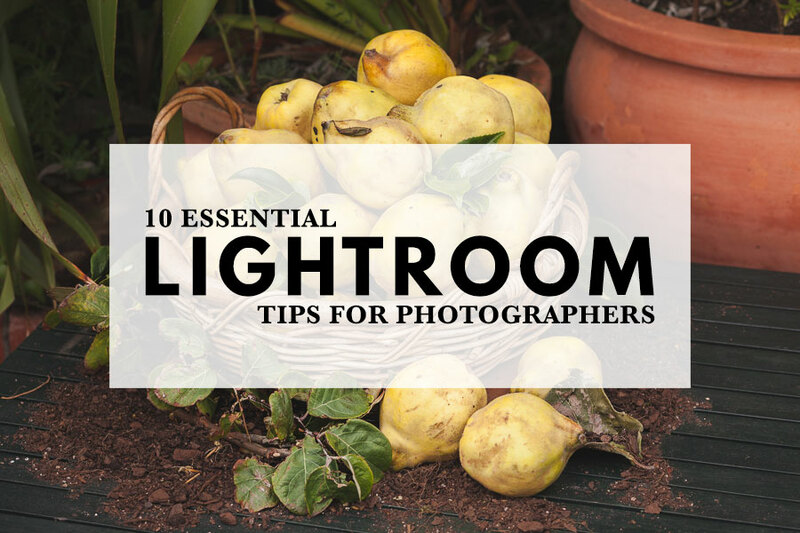 These Lightroom tips are the things that I wish someone had told me before I started using it. I’m sharing them with you now because they are essential to setting up a good workflow. 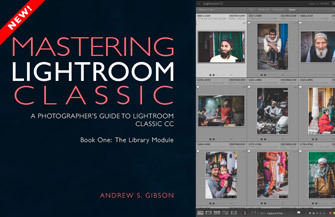 They will help you make Lightroom work for you rather than fight it because you don’t understand how it works properly. Throughout the article I’ve linked to other tutorials that expand on the tips, so you can read about them in more depth. It doesn’t matter what version of Lightroom you have, these tips are all valid. By the way, if you’re new to Lightroom, you have a huge advantage as it means you can establish a consistent workflow from the start. Whatever you do, keep things as simple as possible in Lightroom. It’s easy to over-complicate things, especially in the Library module, where you have so many options for rating and categorizing photos. Don’t create extra work for yourself by taking the complicated route – you’ll save yourself a lot of work by looking for the simplest way to get where you want to go. 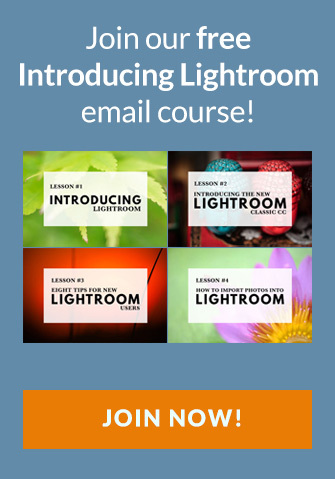 So, how can you make Lightroom simpler to use? Here are some ideas. • Use Folders for storing photo files, and Collections for organizing them. The screenshot below shows my Folders panel which uses a date based hierarchical folder structure (see tip #2) and my Collections panel, which uses a combination of date and theme based Collections. • Use Flags, not star ratings, to mark photos that you want to keep or develop. Put developed photos into a Collection so you know where to find them. • Only use color labels and keywords if you really need to. • If you decide to use star ratings, color labels and keywords then make up your mind how you’re going to use them and stick to that system from this point onwards. Time spent up front setting up your system will save you a lot of time in the future. 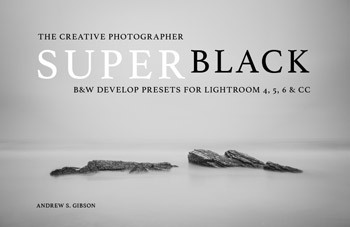 Lightroom is a tool for organizing, viewing, searching and developing photo files. All of these tasks are more difficult if the folders containing your photo files are scattered over various locations. The solution is to use a hierarchical folder structure. That’s where all the folders containing photo files are saved in a single top level folder. This makes it easy to find your photos when you need to and, most importantly of all, back them up. For example, if you want to back up your entire photo collection to another hard drive it’s as simple as copying the top level folder. Ideally, your photos should be stored on a hard drive other than your system drive, either on an external hard drive or a second hard drive in a desktop system. This saves you using up too much space on your system drive and slowing your computer down. This diagram shows the hierarchical folder structure I use. To understand why you shouldn’t move or rename photo files outside of Lightroom you need to know what Lightroom does with your files when you import them, and how the Catalog works. Lightroom’s Catalog is a database that contains information about your photos. This information includes the file’s name and the location where it’s saved. Change either of these and Lightroom won’t know where to find your photo. You can fix it by telling Lightroom where your photos have been moved to (or what the new name of the file is) but this can quickly turn into a major headache and waste of time. Do it properly in the first place and get used to using Lightroom’s Folder panel to move or rename photo files. With Lightroom, all you need for a successful backup is a copy of your original photo files and your Catalog (minus preview files). Best practice is to save your photo files on an external drive, and set Lightroom to backup your Catalog to the same drive (use the hierarchical system explained in the previous tip). That makes it super easy to copy both photo files and Catalog backup to another hard drive to create another backup. 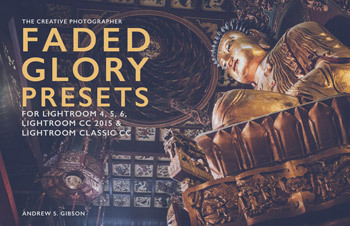 Learn more: What Is The Lightroom Catalog? It’s not pleasant to think about but what will happen to your photos if somebody breaks into your house and steals your computer and all your hard drives? Or what it your house burns down? A good backup system will help you survive these catastrophic events if you’re unfortunate enough to experience them. The key is to make sure you have a copy of your photo files and Catalog stored off-site on an external hard drive. You might store it in a desk drawer at work, or at the house of a friend or relative, but the important thing is to do it. You also need to regularly update that drive and make sure it’s still working okay. Another option is to use Backblaze to create an off-site backup of all your important computer files, including Lightroom Catalog and photo files. 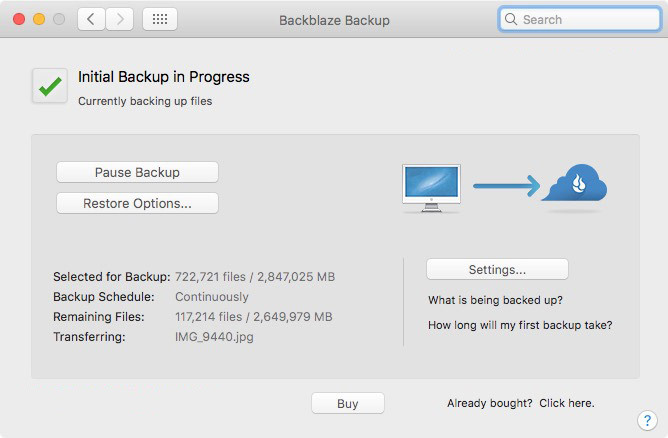 It will take a long time to get all your photos uploaded onto Backblaze’s servers, especially if you have a large collection of photos, but once that’s done you have peace of mind that your important documents and photos are backed up in case of disaster. Note: I’ve just started using Backblaze and I’ll write a tutorial about it once all my photos are safely backed up. Earlier versions of Lightroom slowed down as the number of photos in the Catalog grew, but that’s no longer an issue. Lightroom is for organizing and searching your Raw files as well as processing them, so it makes sense to keep your entire image collection together. You can only have one Catalog open at a time, so if your images are spread across multiple Catalogs you can’t search your entire photo collection. Experienced Lightroom users can break this rule if they have a good reason. For example, a wedding photographer might create a separate Catalog for each wedding, then archive the Catalog along with the photos when the job is done. But for most photographers a single Catalog is all you’ll ever need. If you are new to Lightroom you will be accustomed to organizing your photos into folders on your hard drive. In Lightroom though, things are different. The Library module is the only module that gives you direct access to the folders on your hard drive. The others all use Collections. Adobe set up Lightroom this way because it wants you to organize your photos in Collections. The advantage is that a Collection can contain images that reside across a multitude of folders and bring them together in a way that makes sense for you. You can organize your images by date, subject matter, people’s names or any other way that is useful. If you’re a Lightroom Classic subscriber you can also synchronize Collections so that you can access your photos on the Lightroom CC app for mobile, in Lightroom CC for web, in Adobe Portfolio and mobile apps such as Adobe Spark and Photoshop Fix. When developing your photos do as much as you can in Lightroom. You should only export a photo to Photoshop or a plugin if you need to do something that Lightroom can’t. The reason for this is that developing images solely in Lightroom whenever you can helps keep your workflow quick and simple. Just as importantly exporting to other programs or plugins uses more hard drive space (as Lightroom has to convert your Raw files to another format such as TIFF to make the export). This means that you end up with additional JPEG or TIFF files to keep track of and back up. Plugins like Luminar, Exposure X4 and Silver Efex Pro are great and open up all sorts of creative possibilities for you to explore. I don’t want to discourage you from using them, but it makes sense to make full use of Lightroom’s powerful developing tools and only to export photos to a plugin when you need to. 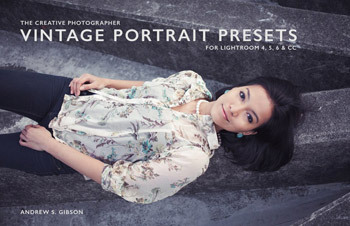 There is no shortage of Lightroom plugins designed to help you retouch portraits. Some of them are heavily advertised and happen to be fairly expensive for plugins. If you’ve ever wondered why these plugins get pushed so aggressively it’s because you don’t actually need them. 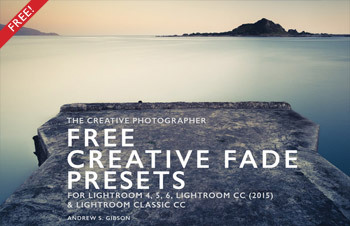 Lightroom has a built in Adjustment Brush preset that will do the job of retouching for you. 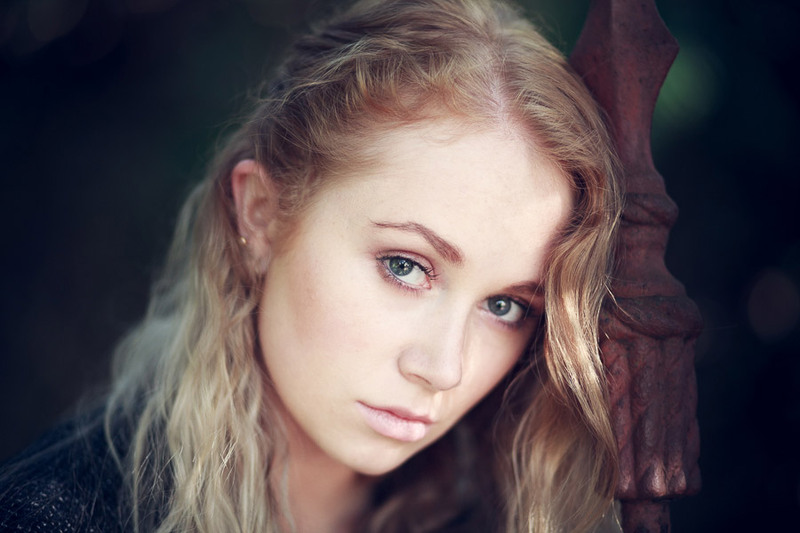 It’s called Soften Skin and is a quick and easy way to retouch a portrait. 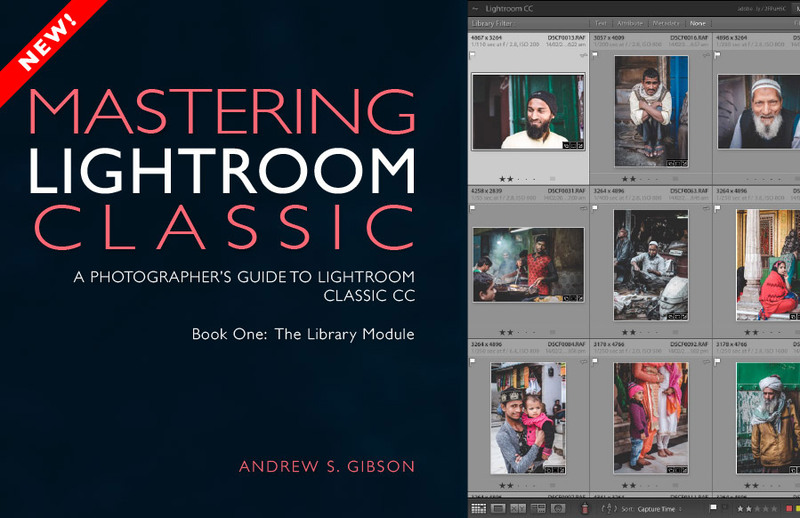 It’s a great example of learning what you can achieve within Lightroom, saving yourself time, hard drive space and the expense of purchasing another plugin in the process. For example, I retouched this portrait entirely in Lightroom. The main benefit of converting your Raw files to the DNG format is that it helps Lightroom’s Develop module run faster. DNG files contain a preview in a form called fast load data that enables Lightroom to render Develop module previews up to eight times faster. This saves you time when viewing and developing photos in the Develop module. There’s nothing more frustrating than zooming into an image then having to wait several seconds for the preview to render. Using DNG helps prevent that. But before converting any Raw files to DNG you need to be aware that not all programs read DNG files. Examples include Canon’s DPP, which doesn’t support DNG at all, and Capture One Pro, which has limited support for DNG files. If you think you might ever use one of these applications to develop your Raw files, then don’t convert them to DNG. If you decide to use DNG, the best approach is to start with your next import. Converting the Raw files already in your Catalog is probably not a good use of your time. Using Smart Previews is another way you can make Lightroom run faster, and it doesn’t require converting Raw files to DNG to work. I still do not use Lightroom nor also even use Photoshop, at all! However, I still always use PhotoScape (only for JPEG,) and XnView (only for JPEG, RAW(.CR2) and RAW+JPEG) carefully and safely, for now!!! Stay Blessed!! !